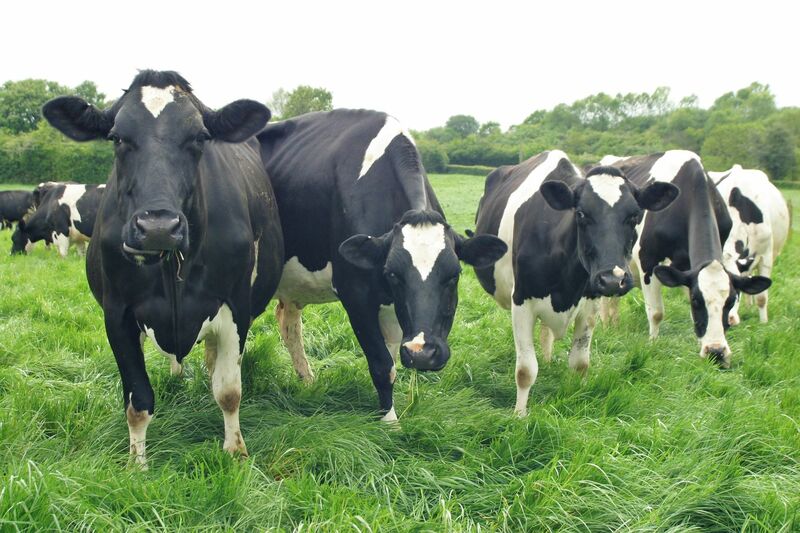 BVD is the 3rd biggest cost to the UK’s cattle industry after mastitis and lameness, due to reproductive losses and suppression of herd immunity. The BVD – Stamp It Out project provides funding (through RDPE) to cover veterinary time and lab costs, so that famers can take action to eradicate BVD from their herd. The scheme is open to all farmers that keep breeding cattle, regardless of your current BVD status. Due to popular demand, we are providing another opportunity to attend this meeting. Please come along to hear more about this exciting new initiative and have your questions answered! There will be an update from the Westpoint team on BVD and the new funding that is available as part of the ‘BVD – Stamp It Out’ project. To book your FREE place, please call the 01306 628489 or you can email chelmsford@westpointfarmvets.co.uk.